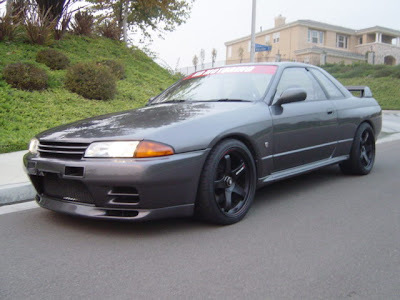 The R32 in the pictures looks good!!! 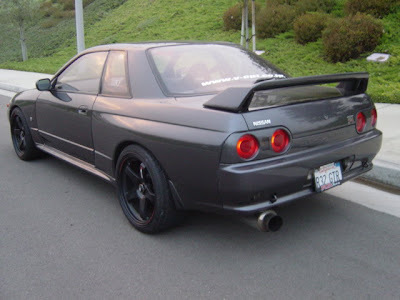 :P Man, I miss that car! I was thinking about you when I posted this up. How you been ? Any more car stuff or trying to be responsible and stuff ?